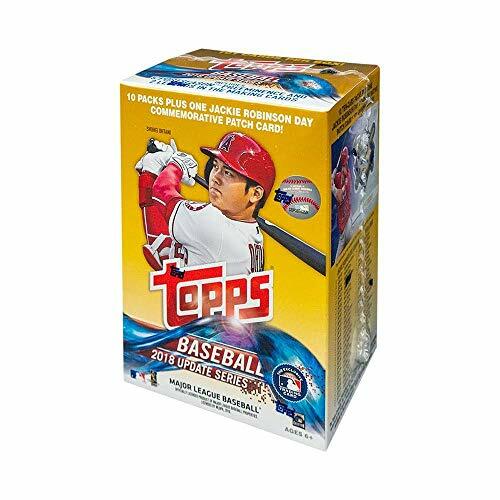 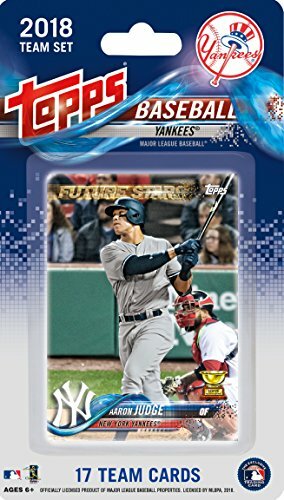 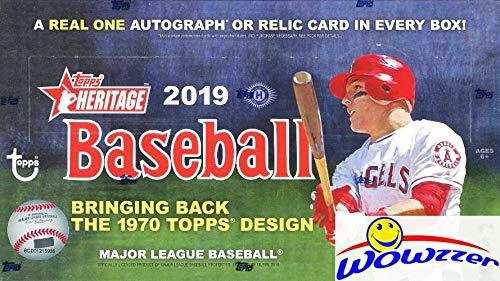 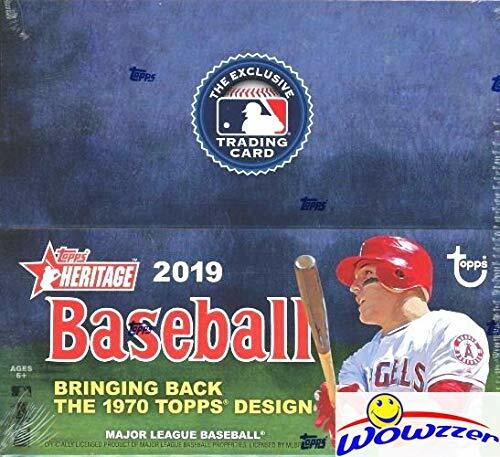 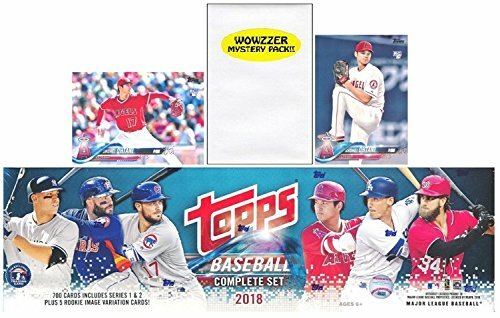 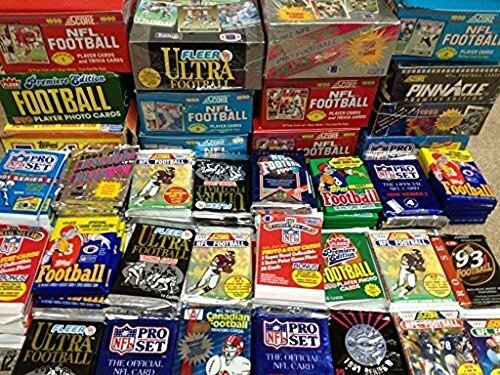 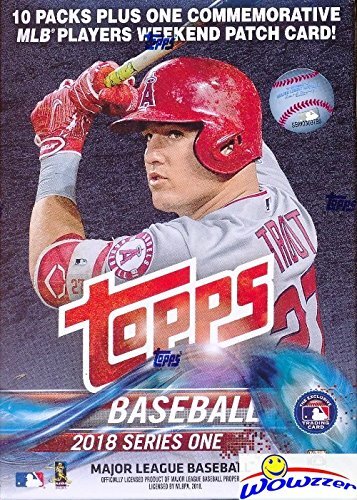 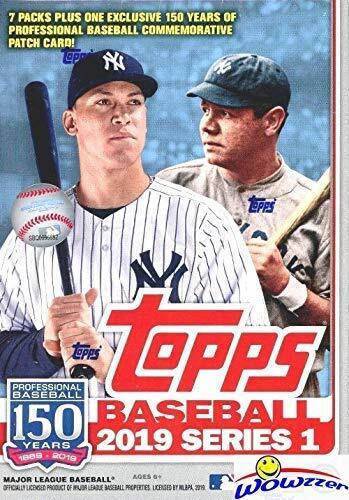 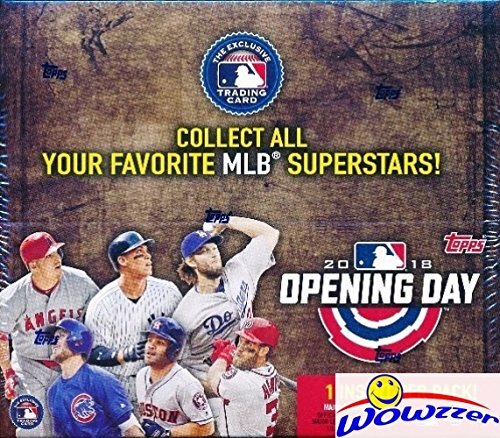 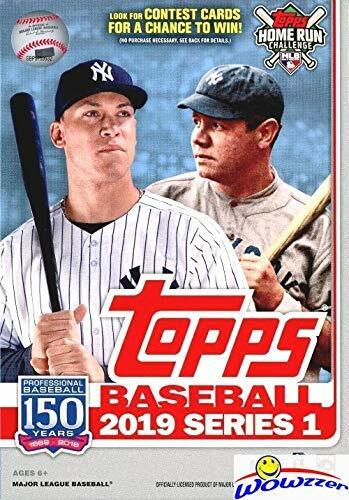 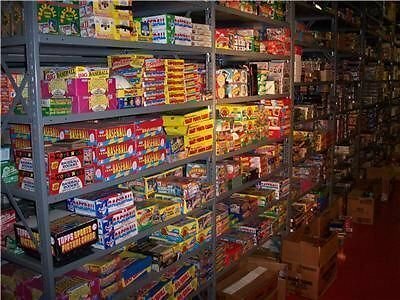 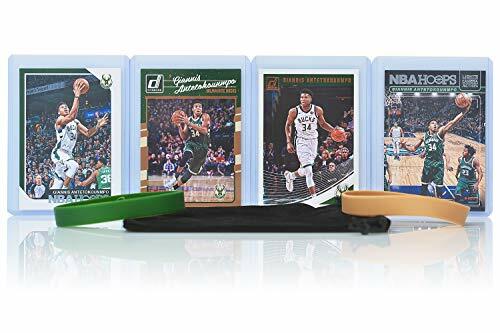 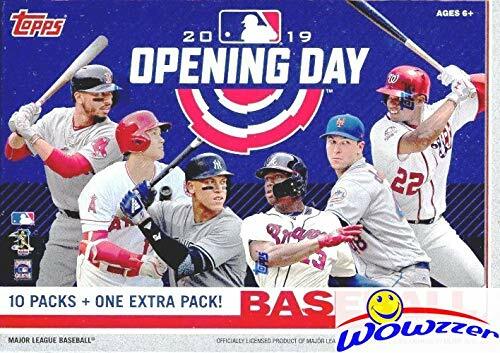 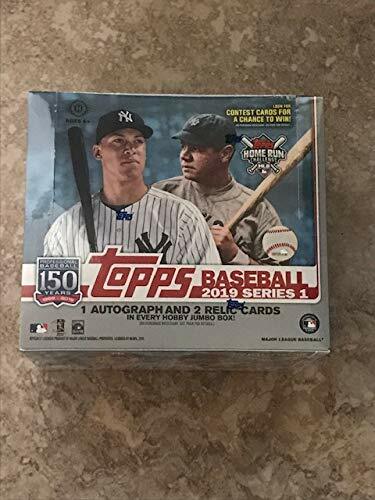 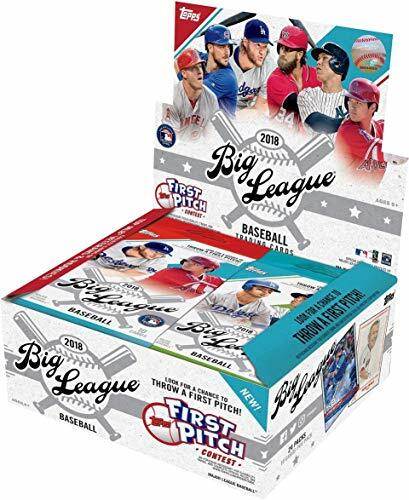 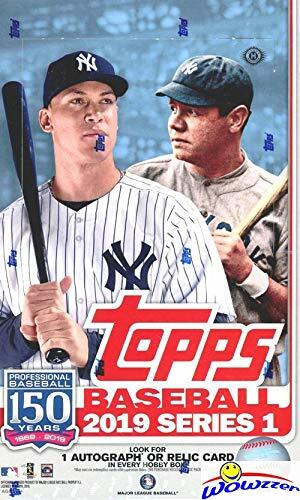 Brand New Original MASSIVE 2018 Topps Opening Day MLB Baseball HOBBY Box ! 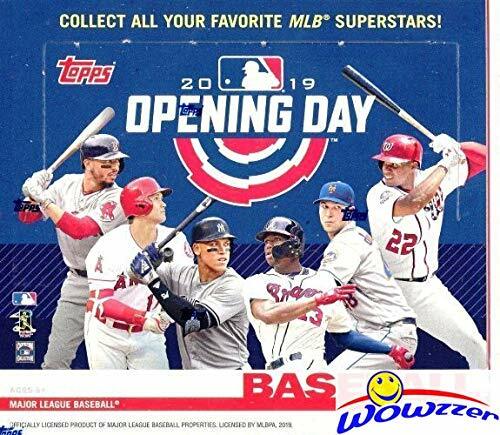 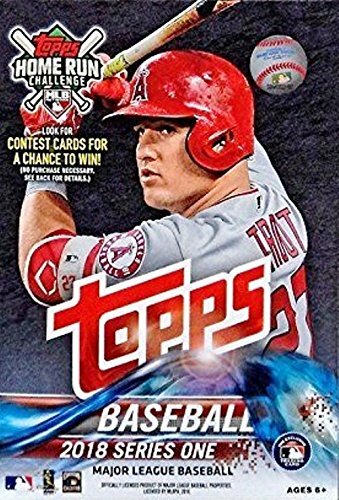 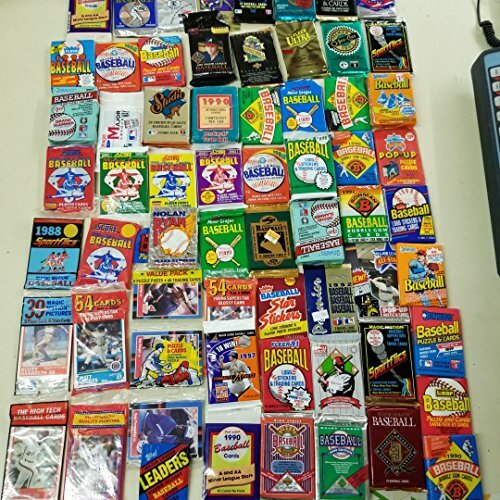 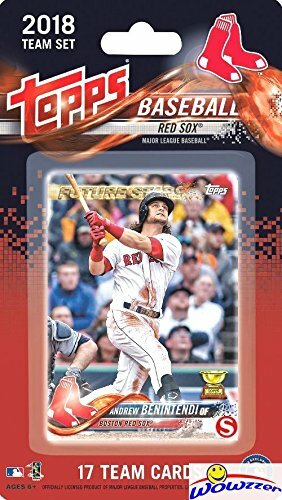 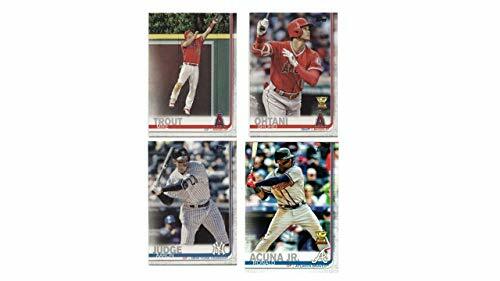 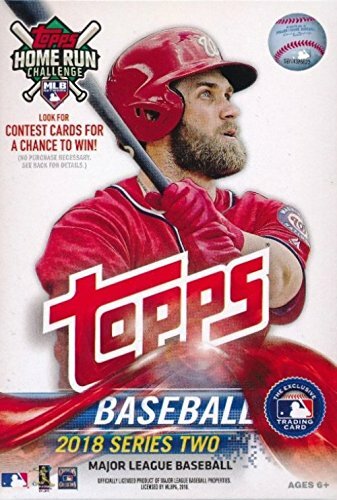 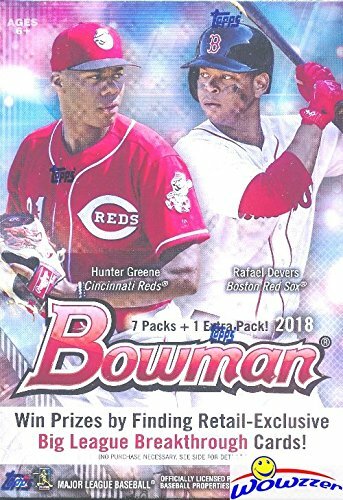 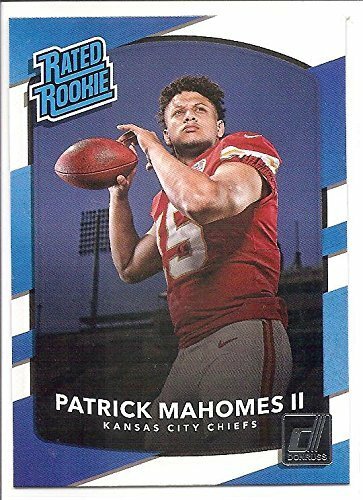 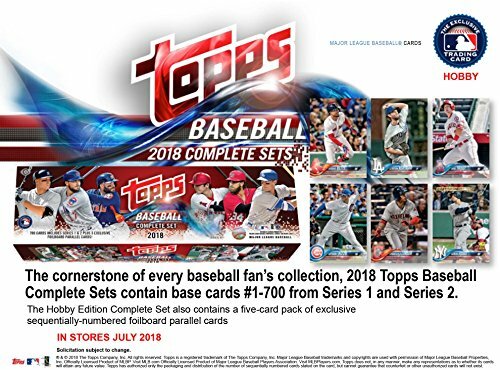 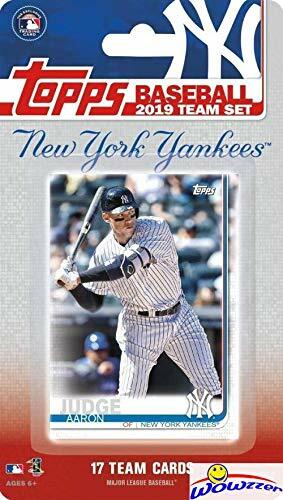 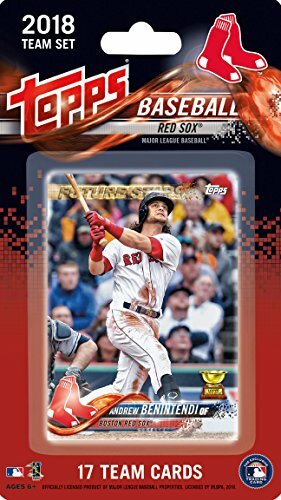 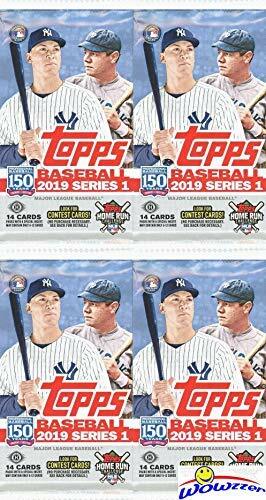 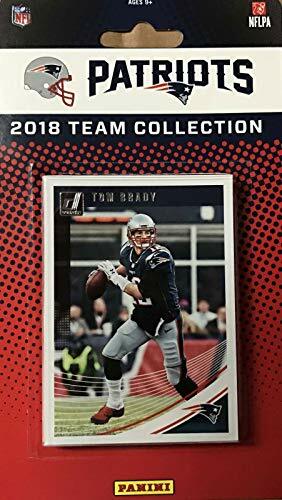 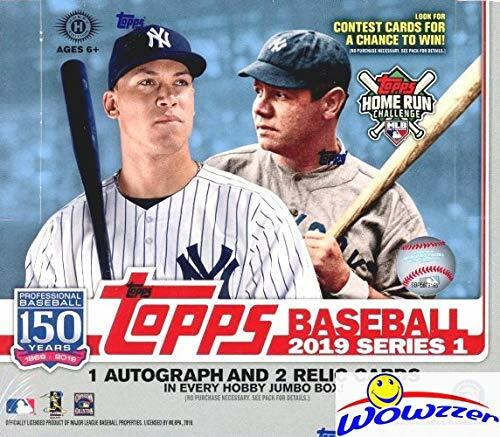 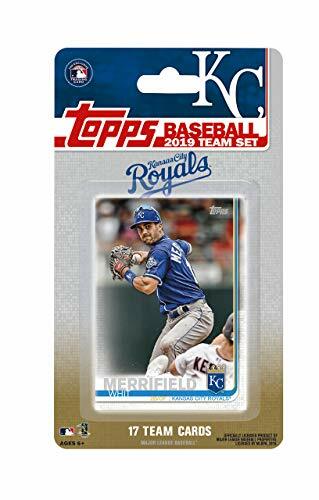 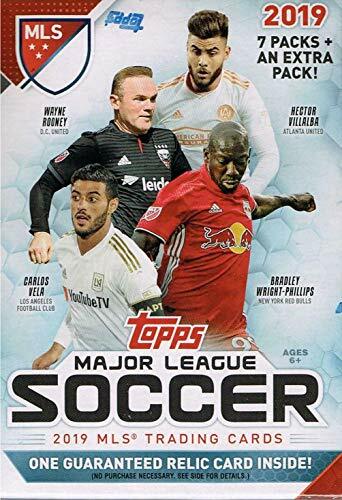 Includes THIRTY-SIX(36) Packs for a Total of 252 Band New 2018 Topps Opening Day Cards ! 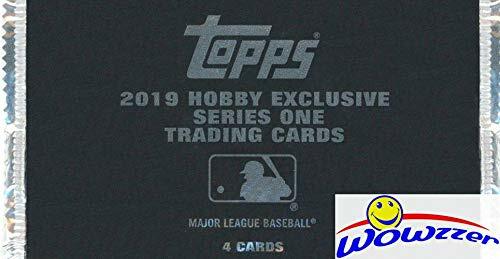 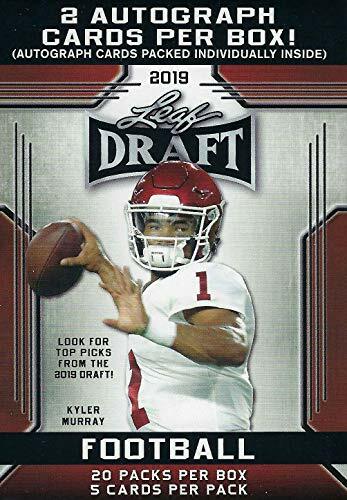 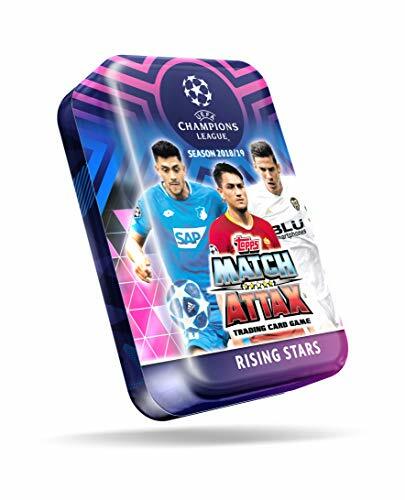 EVERY Pack includes One Insert Card ! 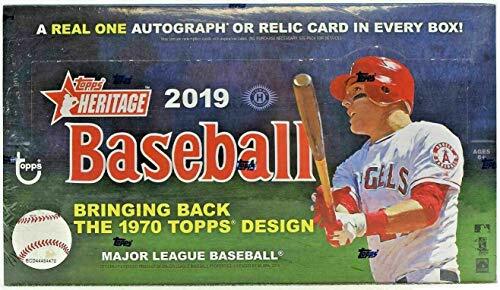 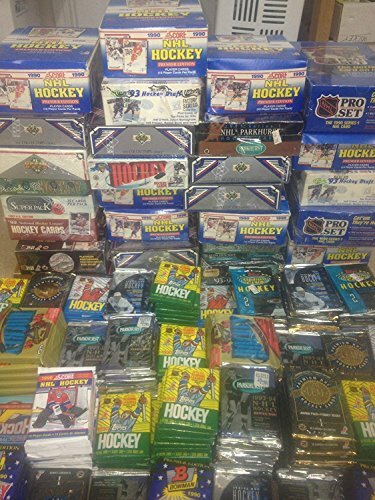 Look for Autograph, Relics, 1 of 1 Printing Plates & More! 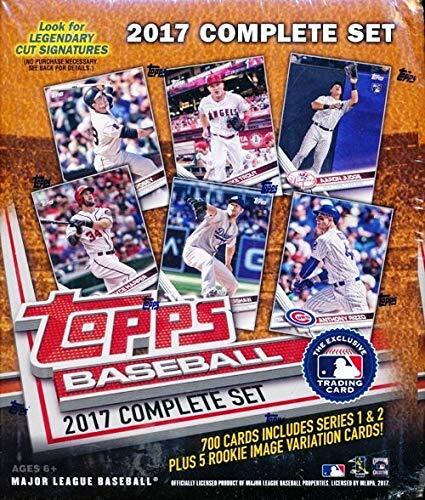 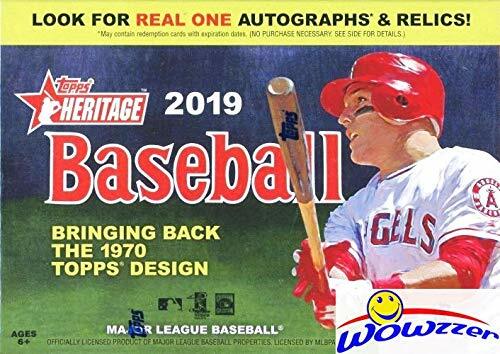 Look for all your Favorite MLB Stars including Aaron Judge, Mike Trout, Bryce Harper & Many More! 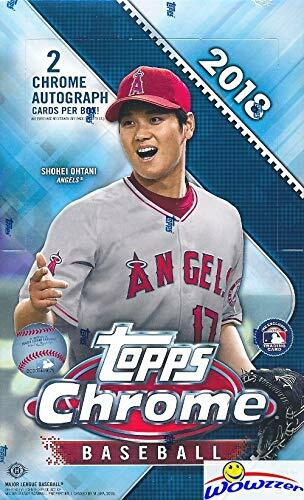 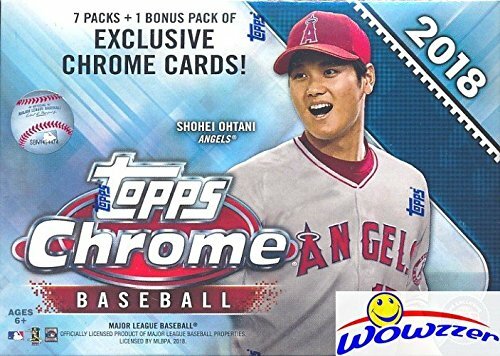 Look for Rookie Cards & Rookie Parallels of Super Rookie SHOHEI OHTANI Los Angeles Angels!